With apples ripening on the trees and children returning to school, it means it’s time to start planning for the coming winter. 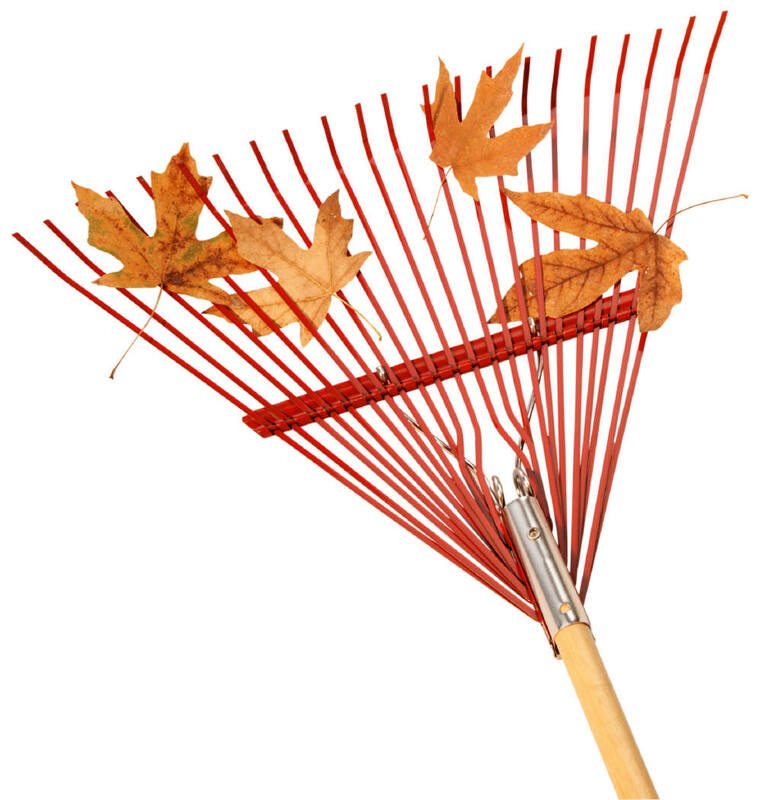 Autumn is a great time to do projects around the home or yard. It’s also the best time to schedule out holiday events and set your final goals for the year. Cooler weather means it’s more pleasant to work in the yard or clean out the garage. A tidy garden area looks better whether it’s heaped in snow or mildly frostbitten. But the best benefit of a tidy garden area is that you won’t have as many pests next year. Dead plants are a preferred spot for hibernating insects. Getting rid of leaves and plant debris now means you’ll have fewer pests to worry about next spring. So, get out the rakes and make a day of it! Put a hearty stew on to simmer in the slow cooker and go outside to clean up the garden and enjoy the outdoors in the golden days of autumn. Now is the time to sort through your belongings and weed out unwanted items. Garages, closets, potting sheds, and other storage areas can become cluttered during the summer months. But with winter coming, you’ll want to have easy access to holiday decorations, winter boots, and other items you have stored away. Sort out unwanted items and donate these items to charity. Organize closets and other storage areas so that you can easily reach holiday items you’ll need in the next few months. Autumn is a great time to get your holiday checklist in order and start planning for a beautiful holiday season. Which parties will you host? Will you be traveling? Which cultural events do you want to attend? Who do you want to get together with most this season? It’s a good idea to start scheduling holiday travel well in advance. This is also a good time to get holiday shopping completed, since there is better selection and less crowding. Stores often offer wonderful sales at this time of year. As you arrange travel plans, plan parties, pencil in events, and select performances you’d like to attend, don’t forget to schedule in some time to relax. Go ahead and write it in your planner: November 18th, 8-10 pm: stargazing on the patio with James. All too quickly, your planner can fill up with holiday events and other obligations. Right now is a good time to think about priorities and what matters most to you and your family. The time to set end of year goals isn’t mid-December: it’s right now. That way, once the holiday events start piling up, you won’t feel overwhelmed. You’ll have it all in order. A bit of careful planning now makes for a memorable holiday season and a more leisurely and enjoyable winter.